ALL-CLEAN will get rid of the mold and accumulated dirt in the pores of your grout. 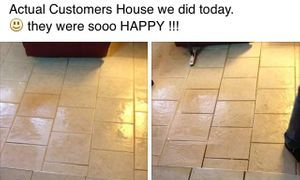 Make you floors and tiled walls look like new again. Please contact us for more details about our tile and grout cleaning services.